Patcraft has introduced a product for high-performance commercial flooring environments called Estrato. Inspired by the beauty of abstract botanicals, the company says, the scale and movement within the product’s pattern creates a sophisticated flooring visual. 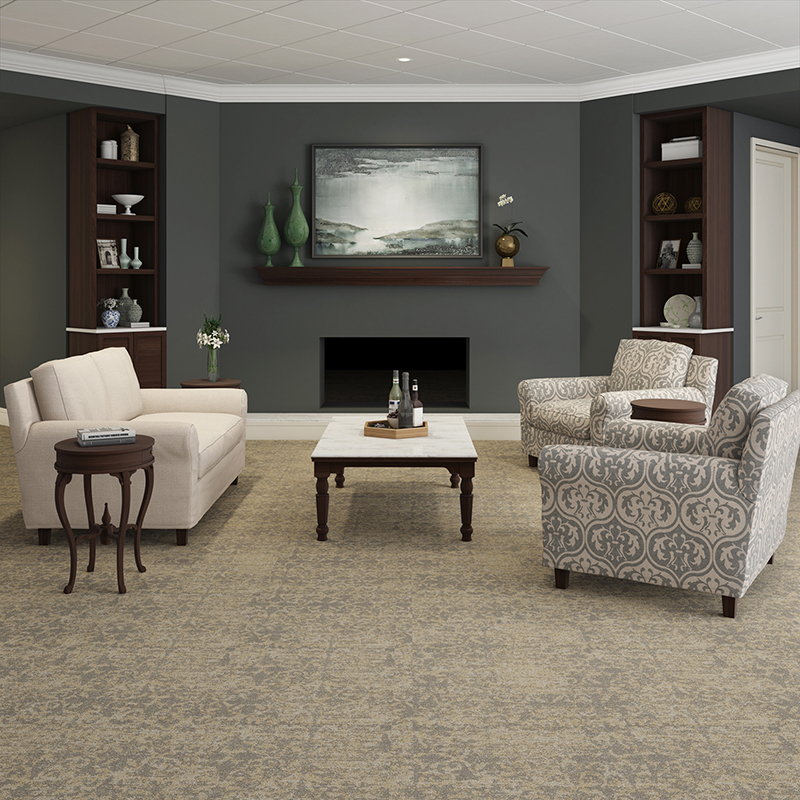 Offered in coordinating carpet tile and broadloom, the product’s colourways provide versatile options for design flexibility, it adds. Constructed with Eco Solution Q and EcoWorx backing, the products are backed with lifetime warranties against stain, colourfastness to light, static and abrasive wear.